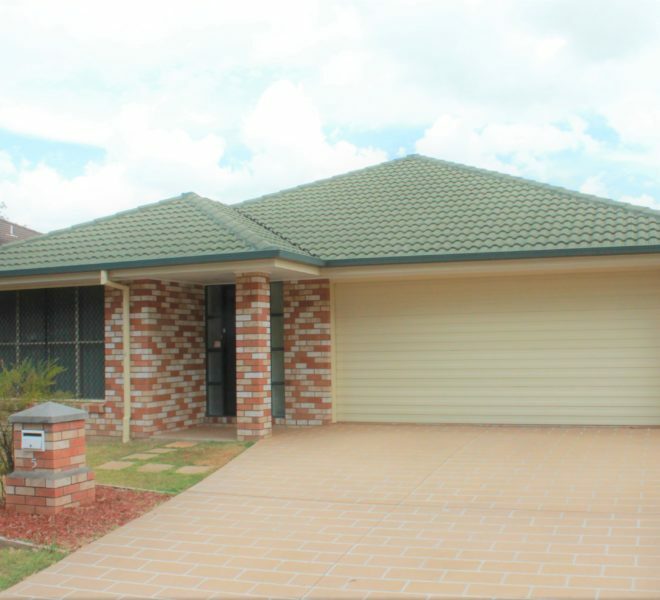 Property Management servicing Brisbane and Ipswich - Can & Will Property. 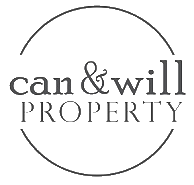 Welcome to Can & Will Property. Regardless of the size of your investment portfolio, Can & Will Property will take the hassle out of owning an investment property with a hands-on approach and leaning on grass roots experience. Having experienced every side of property management as clients, we provide what we could not find: reliable, honest and comprehensive property management. We can take care of it. We know your plight and understand your needs. We are, also, Landlords and have been challenged by delays or inaction by our trusted Property Managers. This is at the core behind the creation of Can & Will Property. Thorough market analysis and a twenty year background of industry acquired learning provides our clients with investment peace of mind. Researched and evidence based advice underpinned by integrity, honesty and transparency. It's the Can & Will way. Whether you are new or known, we welcome you. What can you expect when you rent with Can & Will Property? We offer all our tenants the confidence in knowing that we will provide them with a functioning and safe home to live in and guarantee that if and when issues arise, a quick solution will be found. There are currently no rental properties available for rent. 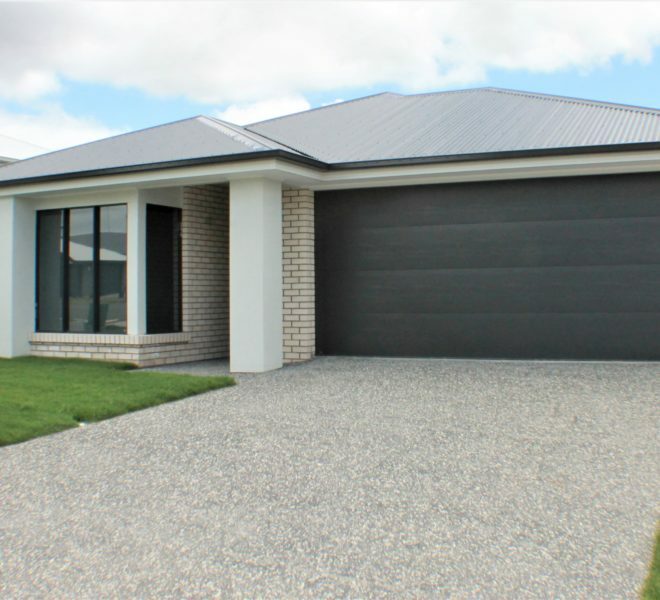 “We couldn’t be happier that we chose Carrie and Richard of Can and Will Property to manage our property in Bellbird Park. As remote landlords it was important that we felt our property managers had their “finger on the pulse” of what was happening in the area. Richard and Carrie have been everything we have hoped for and more. Proactive and prompt with their communication. I can’t recommend them highly enough". 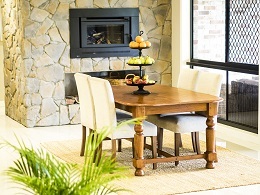 "We have lived in one of Richard & Carrie's properties for 2 years now & couldn't be happier. All maintenance has been done in a timely manner & they are both an absolute pleasure to deal with." 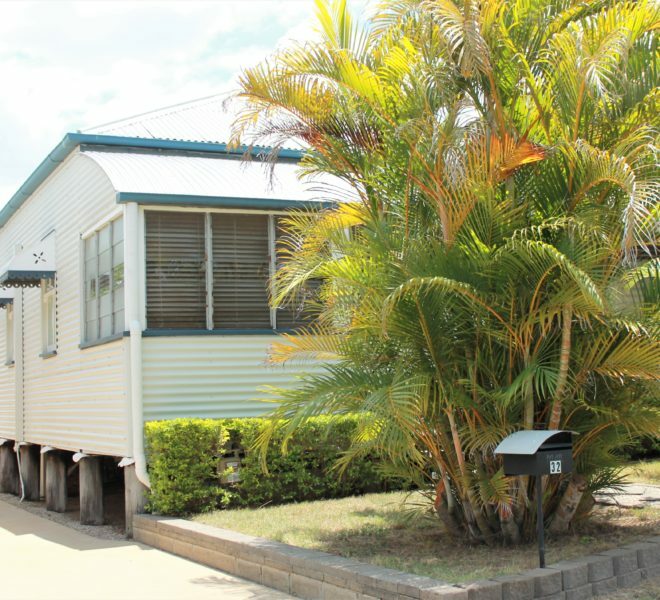 “We recently purchased an investment property and were referred to Can & Will Property by our Bank Manager. From the outset they have been very easy to deal with, professional and hardworking. They worked tirelessly to find tenants and have managed that tenancy seamlessly, with timely feedback, statements and any other issues being dealt with promptly. We have 4 other properties interstate and overseas with various property management agencies with varying levels of satisfaction. Being a company with a smaller client base, Can & Will Property offer a more personal service. We really like knowing who we are talking to, and have every confidence that they are working to achieve the best outcomes for us. We have no hesitation in recommending them to anyone looking for property management that goes the extra mile”. “Big thanks to Carrie & Richard for looking after my rental. From day one, very approachable, well organised, very knowledgable within the rental legislative regulations. Made the whole procedure pain free from organising the plumber to electrician. During the purchase of my rental I was working away from home Carrie & Richard went above and beyond”. “We recently changed our rental over to Can & Will Property. It has been the best decision we have made. They are thorough in their reporting and correspondence, quick to respond to issues, professional and always friendly. 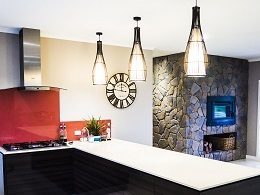 They have a great team of tradespeople and handymen they work with when needed. Our property could not be in better hands”. 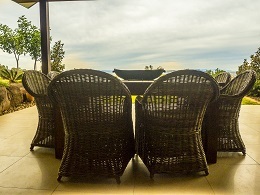 “We changed to Can & Will Property recently as we were very dissatisfied with our previous manager. RIchard and Carrie were recommended to us by a real estate agent who knew that we were looking for a management team who were open communicators, fair and honest. Within the first few weeks with Richard and Carrie we had many of our issues addressed and rectified. The speed and willingness to co-operate with us was commendable. We CAN and WILL recommend Richard and Carrie to anyone looking for a reliable, thorough and communicative team’. We are partnering with the following organisations.